Barbara Rowland was experiencing such severe fatigue that she could not clean her house, play with her grandchildren and became so desperate that she just asked God to take her home. 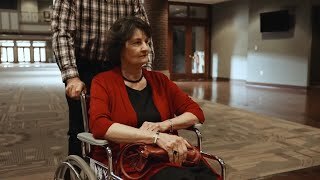 After meeting with Dr. Subramanian, cardiovascular surgeon at TriStar Centennial Heart and Vascular, Barbara as diagnosed with myocardial coronary bridge and underwent open-heart surgery. Learn more at TriStarCentennial.com/Barbara. 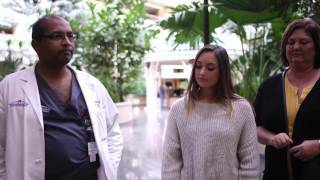 Patient testimonial featuring an 18 yr old heart patient who received a life saving procedure that repaired a hole in her heart and given her a new lease on life. 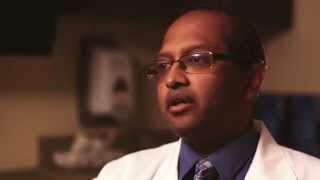 Dr. Sreekumar Subramanian specializes in cardiovascular surgery at Tristar Cardiovascular Surgery Group in Nashville, TN. For more information, please visit www.tristarcardiovascularsurgery.com. 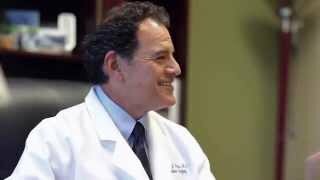 For more information on TriStar Cardiovascular Surgery, please visit www.tristarcardiovascularsurgery.com. Dr. Davis Drinkwater specializes in Cardiovascular Surgery at the TriStar Medical Group Cardiovascular Surgery in Nashville, TN. For more information, please visit www.tristarcardiovascularsurgery.com.